The job? Recruit Ian Holt—or kill him. Ian’s ability to manipulate the dark has drawn interest from every syndicate in the world, most notably an invitation from Jake Tower. Though he has no interest in organized crime, Ian accepts the invite, because he’s on a mission of his own. Ian has come to kill Tower’s top Binder: Kori’s little sister. Amid the tangle of lies, an unexpected thread of truth connecting Ian and Kori comes to light. But with opposing goals, they’ll have to choose between love and liberty…. Thoughts: Blood Bound absolutely, positively, beyond a shadow of a doubt, blew me away. 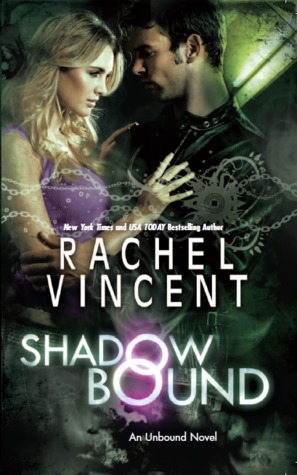 I have high hopes for the second installment in Rachel Vincent’s new Urban Fantasy series and she has yet to disappoint! Vlad Tepesh inspired the greatest vampire legend of all — but whatever you do, don’t call him Dracula. Vlad’s ability to control fire makes him one of the most feared vampires in existence, but his enemies have found a new weapon against him – a beautiful mortal with powers to match his own. When Vlad and Leila meet, however, passion ignites between them, threatening to consume them both. It will take everything that they are to stop an enemy intent on bringing them down in flames. Thoughts: I’ve been in love with Vlad ever since he first made an appearance in Jeanine Frost’s Night Huntress series and I’m over the moon that he’s getting his own spin-off!! Thoughts: My all-time favorite series is coming to an end. *cries* This book is kinda bitter sweet for me. I can’t wait to read it but I’ll be sad once I’m finished because it’ll mean the end of the Women of the Otherworld series. Here’s hoping that it goes out with a bang! Some Clay & Elena action would be sweet too! Magick. Murder. Mayhem. It’s all in a night’s work. . . .
After narrowly escaping her fate as a sacrificial scapegoat, Arcadia Bell is back to normal. Or at least as ordinary as life can be for a renegade magician and owner of a tiki bar that caters to Earthbound demons. 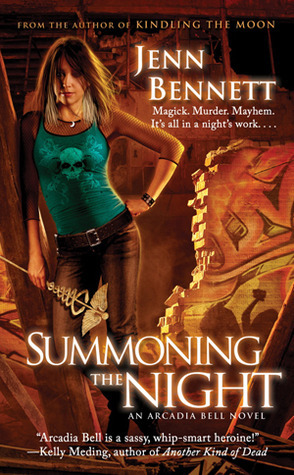 She’s gearing up for the busiest day of the year—Halloween—when a vengeful kidnapper paralyzes the community. The influential head of the local Hellfire Club taps Cady to track down the fiendish bogeyman, and now that she’s dating red-hot Lon Butler, the club’s wayward son, she can hardly say no. Cady and Lon untangle a gruesome thirty-year trail of clues that points to danger for the club members’ children. 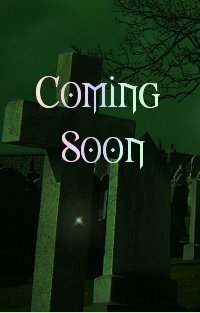 But locating the person behind the terror will require some metaphysical help from Cady’s loyal bar patrons as well as her potent new Moonchild powers—and she’d better figure it out before the final victim disappears and her own darkest secret becomes her biggest enemy. 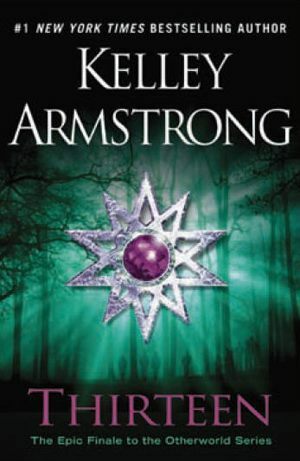 Thoughts: It was a fluke that I won the first book, Kindling the Moon, otherwise I probably wouldn’t have started this series for some time. I love, love, LOVED it! The second novel is coming out just in time for my birthday! 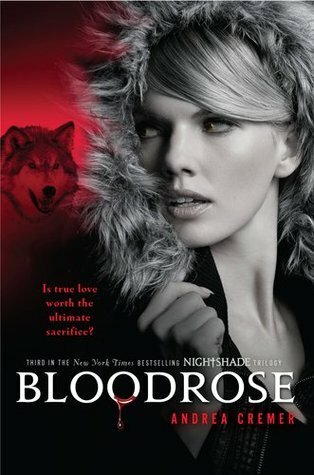 In the final installment of the Nightshade trilogy, New York Times bestselling author Andrea Cremer creates a novel with twists and turns that will keep you on the edge of your seat until its final pages. A dynamic end to this breathtaking trilogy. Thoughts: I’m a werewolf fanatic so there had to be at least one wolfish read on this list. I’m completely addicted to this series and incredible anxious to find out how Andrea Cremer wraps up her trilogy. It’s coming out early in the new year so I won’t have to wait very long! 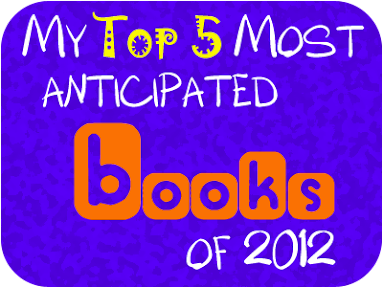 What books are you looking forward to in 2012? Owner, designer and main blogger behind Rabid Reads. Avid book reader, snowboard bunny, video gamer and Supernatural fan. I love all things paranormal, werewolves especially. Oh, and I’m Canadian, eh! That’s a good list. There’s a few books out there I can’t wait for! Fantastic list! I’m excited for these books, too. @Lisa (Cold Moon Violet Books) – There are soo many good ones. Not to mention the ones we don’t even know about yet! 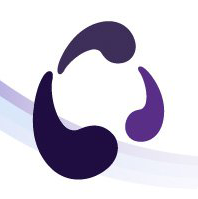 @Amber Hughes – It was tough. I limited myself to mostly books with covers to make the task a bit easier!